February 24, 2018 – The Syndicates of co-ownership who apprehend potential conflicts in their immovable, in view of the legalization of marijuana, can act effectively while there is still time. You should know that it is possible to ban this substance, both in the private and common portions, provided that you act before cannabis is decriminalized by the federal government. Apartments held in co-ownerships can be poorly compartmentalized or have deficient ventilation. Thus, second-hand smoke - such as from tobacco and marijuana - makes its way into adjoining units, often resulting in neighborhood disturbances. This prohibition to use pot in private portions could be challenged in court, if co-owners smoke it in their apartment, on the ground that it would affect the use he can make of his portion (Article 1102 of the Civil Code of Quebec). However, the De Grandpré Joli-Coeur law firm is of the opinion that until Bill C-45 is adopted, the admissibility of this argument is weak, but that it could be another story thereafter. It is thus in the best interest of Quebec co-owners to take matters in their own hands, before it is too late. 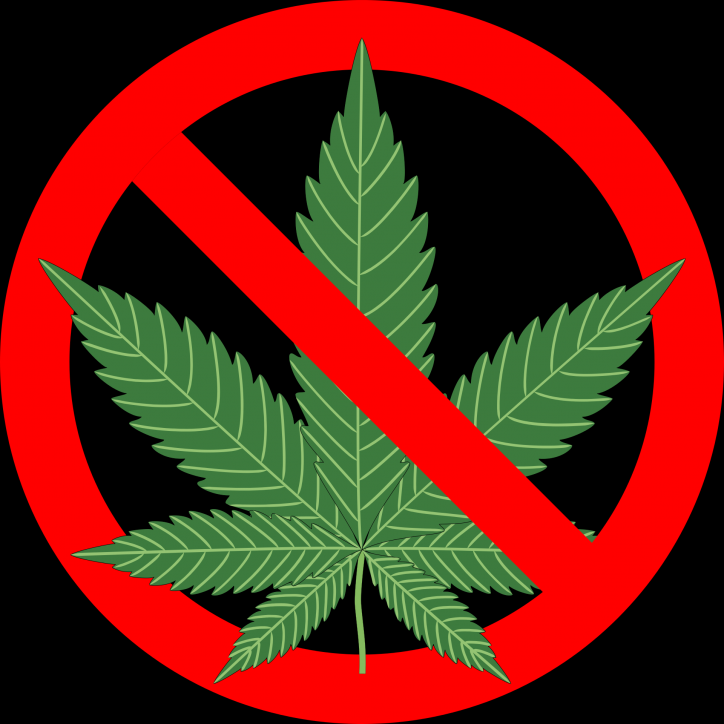 The law firm proposes a series of measures to ban the cultivation and consumption of cannabis in the common and private portions, by drafting a strict by-law, by preparing the necessary documentation to adopt it, and by preparing a detailed guide of the modus operandi, to complete the process of amending the declaration of co-ownership. The Quebec government recently announced Bill 157, intended to, inter alia, regulate cannabis. However, many observers fear confrontation with the federal government. For example, Ottawa does not agree with Québec’s impending ban on cultivating cannabis for recreational purposes at home, whereas Bill C-45 provides the opposite.